In the 2nd part of our exclusive interview with Emergency hitmaker Solidstar (see Pt. 1), the Achievas Entertainment superstar breaks down his recently released sophomore album, W.E.E.D. (Witness Everything Exceptionally Different). 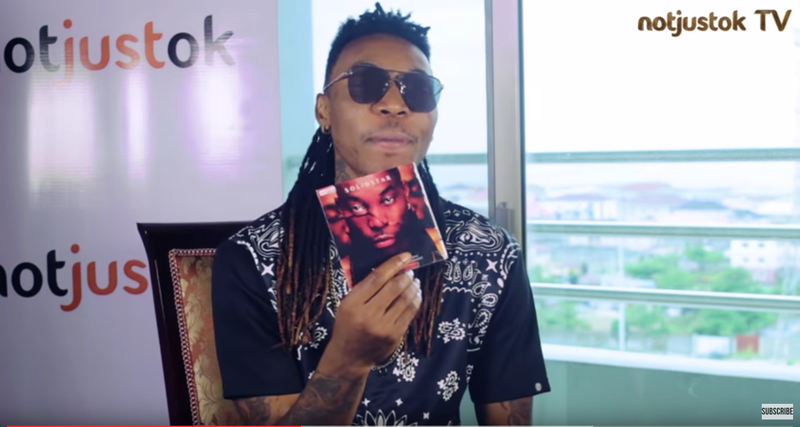 Solidstar also uses this opportunity to reveal his own sub-label under Achievas called “Badass Music“.